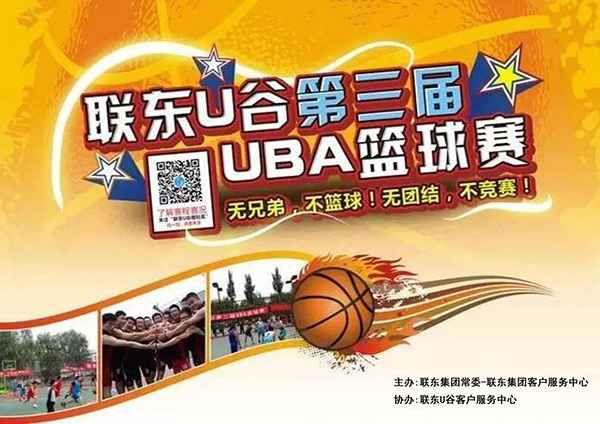 Third UBA Basketball Match_HELNCO FLUID POWER (Beijing) Co., Ltd. In the hot summer, HELNCO SRL" participated in the LIANDO U Valley Third UBA Basketball Match to enrich the employees' spare time life. 21 teams participate in 28 basketball matches,and we own our basketball team for the first time due to this event. After intense competition, our team does not become the top ten teams in the industrial park, but as a team established for only a month, our hardship and effort are self-evident. This is also the complete presentation of Hylinco staff to overcome problems, strive for progress and have mutual understanding in the match. Although we do not become the top ten teams, we play a great game and win the applause! This match not only improves the staff's physical fitness, but also enriches their spare time life, laying solid foundation to nurture the spirit of solidarity and cooperation and positivity. Thanks for the support of the leaders at each level for the match and the efforts of the colleges to organize this match!